Xiaomi is one of the best selling smartphone brands in India right now. 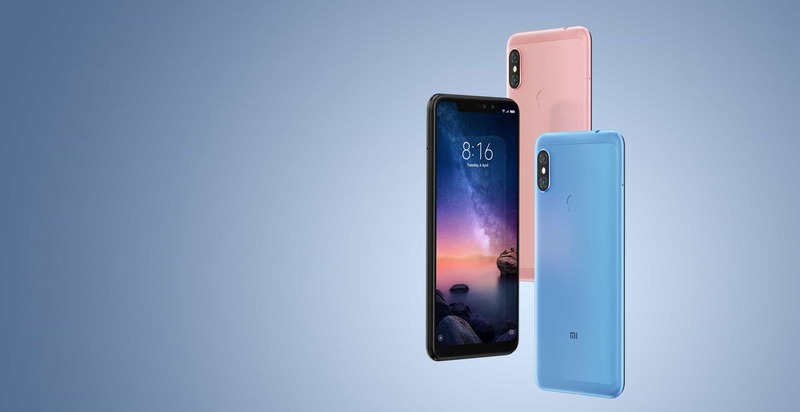 Budget Note series has always been a substantial part of this brand, and that is why Xiaomi is bringing there new smartphone Redmi Note 6 Pro in India. The previous smartphone Redmi Note 5 Pro is one of the best selling smartphones in India. Upcoming Note 6 Pro is an upgraded version of Note 5 Pro. Back in September, Xiaomi unveiled Note 6 Pro in Thailand. 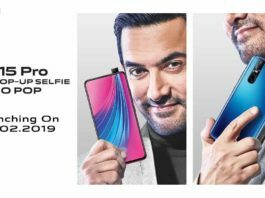 After Thailand, India is the second market to get this phone. Note 6 Pro India launch event will begin at 12:30 PM today. You can watch this event live on Xiaomi’s Indias official website mi.com. Upcoming Redmi Note 6 Pro will be Xiaomi’s first budget smartphone to have total four cameras, i.e., two on the front and two on the back. On the rear side of this phone, there is 12+5 megapixel camera setup which is similar to Note 5 Pro. For selfies, there is a dual camera setup of 20+2 megapixel. Flagship camera feature Dual Pixel Autofocus will be present on Note 6 Pro. In Thailand Note 6 Pro was released with Snapdragon 636 Processor, Looking at the current market trend Indian variant could get a Snapdragon 660 SoC. This phone may launch in two ram and storage variants, i.e., 4GB/64GB and 6GB/128GB. Redmi Note 6 Pro will have a 4000mAh battery which will support Quick Charge 3.0 charging technology. It runs on the latest version of MIUI 10 which is based on Android Oreo 8.1. 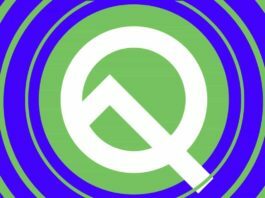 This phone will soon receive Android 9.0 Pie update. Connectivity options such as Dual 4G VoLTE, Bluetooth 5.0, Infrared, Wi-Fi 802.11, and FM Radio are available on this device. Xiaomi will release this phone in four colors variant, i.e., Black, Blue, Rose Gold, Red. There are no details available on its price. But looking at previous few smartphones, it could be priced at around 15K to 18K. It will be a Flipkart exclusive device. Follow us on Instagram, Facebook, and Twitter for more updates on Xiaomi Redmi Note 6 Pro.